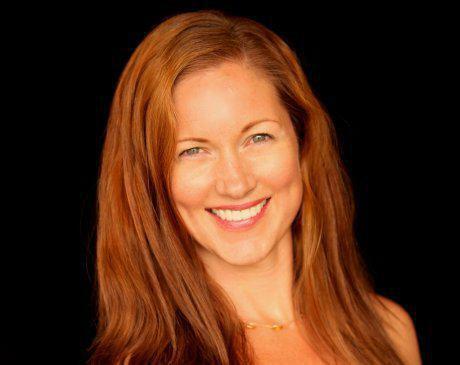 Dr. Eve Rockafellow is a graduate of Bastyr University and a licensed Doctor of Naturopathic Medicine. Her love for natural health began with her own journey through chronic illness that led her to search for answers to how the body can heal itself naturally. In finding answers to healing with herbs, nutrition, and lifestyle, Dr. Rockafellow became inspired to share this knowledge with others. She made it her life mission to empower people to get and stay healthy physically, mentally, and emotionally. Dr. Rockafellow knows that a person is not just a physical body, but that an array of life circumstances can cause mental and emotional patterns that can also cause poor health. Dr. Rockafellow did extra training in body-mind counseling therapies in order to help people discover patterns that may stop them from achieving optimal health. She is also trained in craniosacral therapy, a form of bodywork that uses gentle touch therapy to correct pain from injuries and accidents. As a lifelong student of natural health, Dr. Rockafellow enjoys educating and empowering her patients to achieve their best life possible. Dr. Rockafellow joined the Anti-Aging & Wellness Center family of practitioners in September of 2017 and enjoys working with all types of patients in the Bakersfield center.